We offer complimentary expanded continental breakfast every morning. 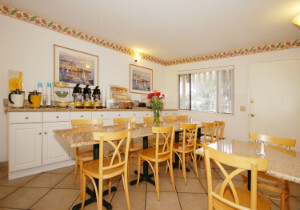 There is also a coffee maker, microwave and refrigerator in every room, and some rooms have a kitchenette. 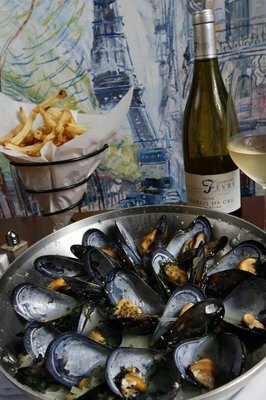 Located by the bay with stunning views, Monterey is one of the best destinations for dining. Whether you are looking for fine dining or just a casual spot to eat, you can always find the top choice here in Monterey.